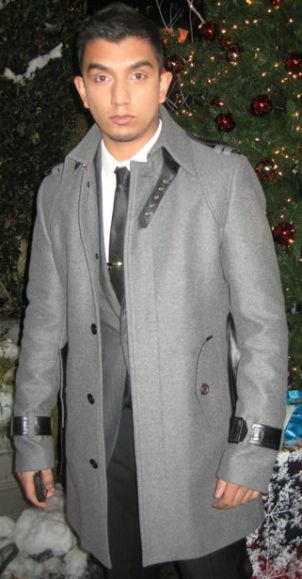 MTV VJ Tim Cash was spotted wearing the Mackage Ethan coat while hosting the The Hills Finale party on December 22nd, 2008 at NYC's Tavern on the Green. The coat is from their fall 2008 collection and retails for approximately $682. Visit the website www.mackage.com for retailers. Fall 2008 marks the first season of the Mackage Men line, and Tim Cash joins John Legend as an early adopter of the brand.